The Regional Technical Manager (RTM) is in charge of the technical support of Adisseo products & services portfolio in the designated Area: Turkey – Iran – Israel. The RTM scope will be defined by his Manager, the Regional Director AME. 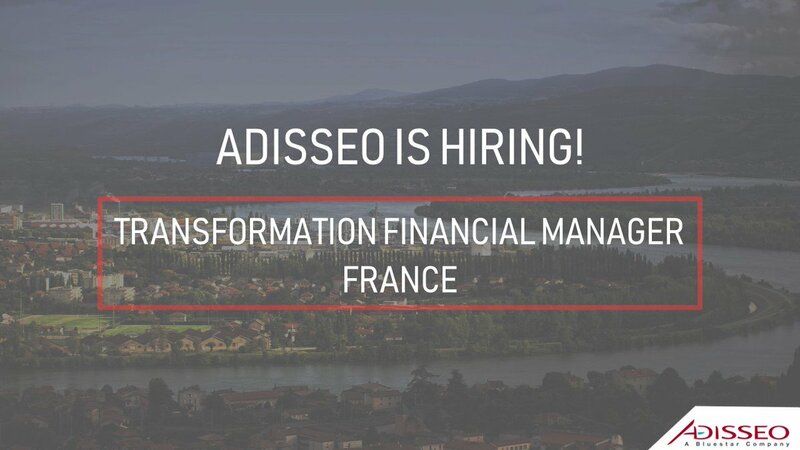 The Regional Technical Manager support consists of training Adisseo sales and marketing forces and contributes to train partners (distributors and agents). The RTM speaks & presents the technical specifications of the products in conferences, congresses and any other professional customer events. 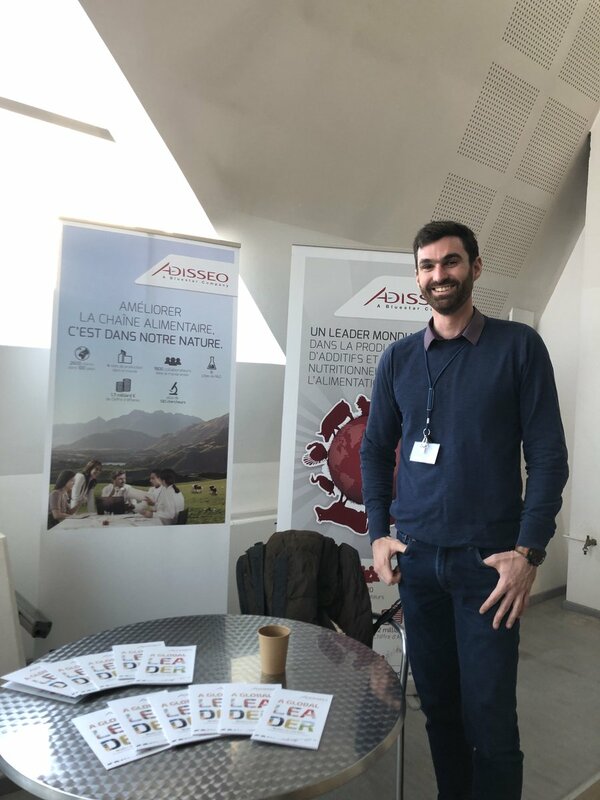 The RTM helps the sales forces in explaining and convincing customers and prospects about the values of Adisseo products and services. The RTM is also in charge of supporting and developing the technical network in the sub-region through contacts with Key Opinion Leaders based on mutual expertise recognition and trust. The RTM defines and implements technical action plans to provide the most appropriate technical support to customers and partners for the existing product line. The RTM actively contributes in the achievement of sales objectives in the sub-region together with the Country Managers, the Specialty Technical Sales Managers and the partners of sales force. Besides, the RTM has a key role to play as being the relay of Adisseo R&D department in the field. The RTM has the responsibility not only to carry out appropriate trials to demonstrate product features and superiority but also to adapt the technical offer to fit customer expectations. Always in contact with customers, experts, KOLs, scholar… the RTM may also be at the origin of new ideas, concepts and services. The RTM is a key provider of needs for R&D departments & adapting the technical offer to fit the customer value. Coordinate technically the network of Specialty Technical Sales Managers (STSM), Area Sales Managers and contributes, with the STSM to the training of the technical managers of our distributors and agents. Adapt technical presentations, messages and services to the different segment of customers and countries in interaction with the STSM. Support the STSM and sales team with GKA and specific cases to contribute to the success of the sales. Develop the knowledge of the area in a customer centric way. Interact with Marketing and R&D to optimize the knowledge and consideration of customer needs in the innovation dynamic. Confirmed experience in formulation as Formulator / Nutritionist / Technical Manager within an industrial firm specialized in animal feed: feed manufacturer, premixer, feed additives. Animal Physiology knowledge and animal heath knowledge would be a plus. If your application is considered favorably, 3 to 4 interviews will be scheduled with our teams (direct manager, Human ressources manager, department director). An external evaluation with one of our partners may also be necessary in some cases.